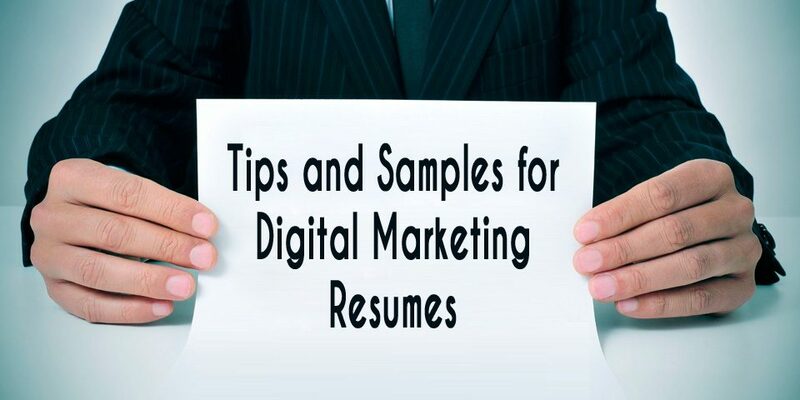 Today Digital marketing is the hottest skill without any doubt. With the rapid internet penetration, the majority of users shifted to the internet which has caused enterprises and business owners to adopt the digital media for promotions and marketing. 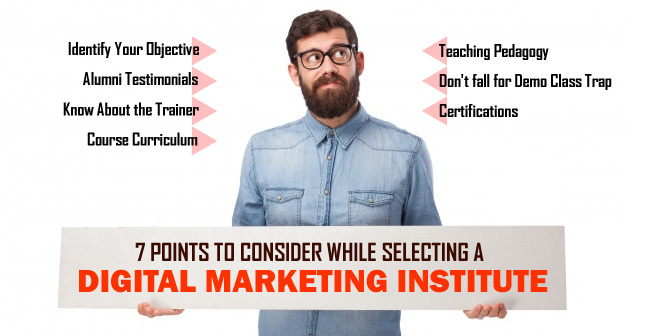 So today’s blog post is for those who are looking for the career in digital marketing but confused about which institute to join or whether they should go online or offline certification courses, we have written down some of the points which will help to make the decision. 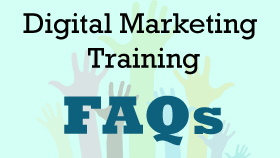 Before choosing the digital marketing institute first recognize your need, this means whether you want to do the whole integrated course or just want to learn a particular area of digital marketing? Digital marketing is no doubt the best computer course after 12th and the best part is you can learn it online as well as offline. If you have time and want to study in depth then go for offline or classroom institutes. While online course gives you a flexibility of time but expecting every aspect from them is not possible. 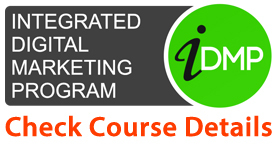 In an integrated course you will learn about every medium or methods like SEO, SEM, SMM, Affiliate marketing, Email marketing, Web analytics etc. Interest: When you know your interests clearly, you can easily choose the course matching your skills and talents. For instance, people who like research and analysis can go for a course in analytics. If you like writing and creating content, you might want to focus more on social media. Future Goal: Do you want to be a digital marketing specialist, want to be a consultant? Or do you want this course for the job, business or skill upgradation, your goal depends on whether you should go for either short term or integrated course. Read our blog on digital marketing short-term courses vs Integrated courses for more information. Check out the alumni profile of the institute, you can connect with them. This will help you know how good an institute is as well as the scope of this course. You can also check or consider the reviews in case of absence of alumni profile. Digital marketing is all about practical learning and applying this knowledge in the real-world scenario, therefore one must check that the instructor has a hands-on experience in the field of digital marketing and the subject he is going to teach. Trainer is the foundation of the whole learning, no matter what infrastructure or reputation is and if you are totally new to the field then you cannot afford to have someone just imparting theoretical knowledge. Course offered should be updated as per the current industry demand and standards. You might want to get clear on what you are going to study? 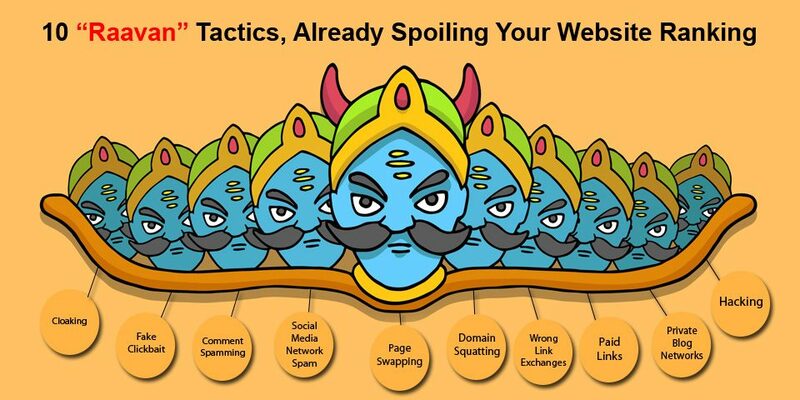 and whether all the topics or verticals of digital marketing going to get covered? Make sure that the structure and flow of the course is planned in such a way that is easy to understand for anyone be it a beginner or someone who is aware of digital marketing already. Also pay attention to the type of assignments, practical exercise and projects you will going to be work on. Well getting a demo class before joining any professional course institute is quite prevalent and common but we recommend that you don’t pay much weight on just one interaction as it’s difficult to judge an instructor or an institute as everyone put his best foot forward in first interaction or meeting rather evaluate an institute on all the above criteria. Seminars organized by the institutes are quite helpful instead. Google, Facebook, and other certifications are not given by any institute. 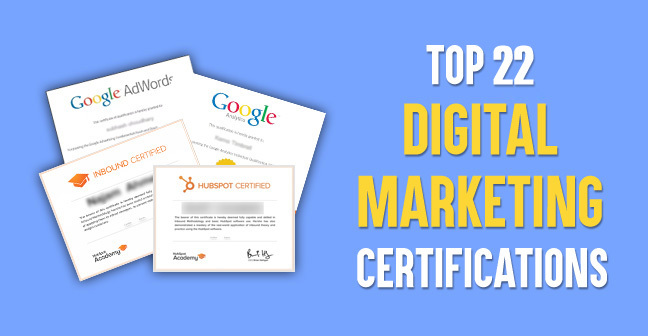 There is a huge misconception floating around that a digital marketing institute gives you these certifications once the course is done but that’s not true. Beware of the institutes who claim or promise these certifications as they might be using backdoor methods but in reality, you have to earn these certifications by passing an exam. In nutshell, you have to decide your interest and career goal. No one can be a digital marketer overnight, getting hundreds of likes on Facebook won’t make you a social media manager of some company, and that’s why the place you learn digital marketing course makes a huge difference. A good institute and instructor must be able to instill a thought process of a marketer, who can keep an eye on trend, look for opportunities and bring consumer-oriented solution. But don’t forget to build the foundation first, it’s all about practical applications which will be reflected in your output and results!